A Sydney based retail equity investment group has acquired The Tea Centre chain of specialty retail stores. 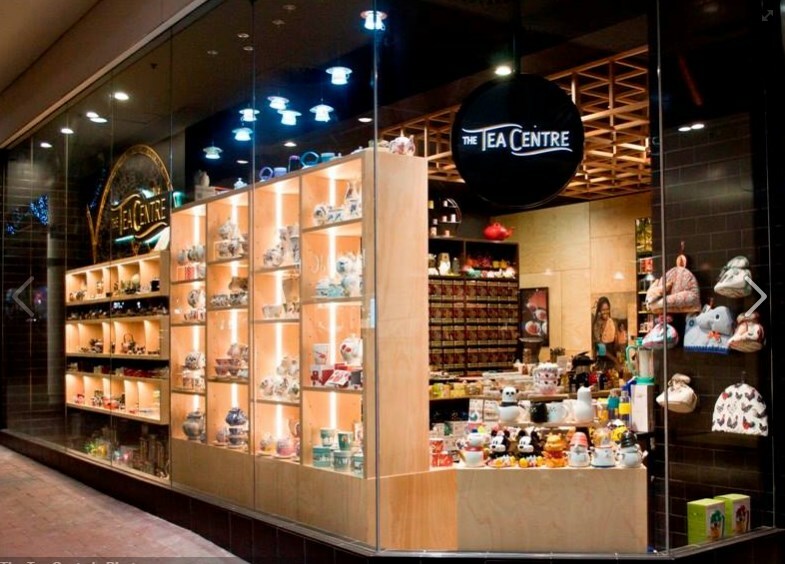 Commencing in 1993 as a single store in Paddington, The Tea Centre has grown to become a leading provider of specialty tea and accessories with 12 stores in high profile locations around Australia. Their teas are sourced from best practise farms across Asia, Africa, and even Australia, and contain minimum residue levels, no artificial flavours or preservatives, making them a stand-out amongst their competitors. The new Owners will continue to build on the strong brand created by the Vendors and Founders of the business and take advantage of current market opportunities to continue to grow. The sale follows an intense and highly successful marketing campaign that resulted in 73 qualified enquires, 4 offers on the table and a great example of Vendor and Buyer working together to achieve a fantastic result. The Sale of the business was conducted by Research Director and Broker Dianne Reynolds. Through the use of the Lloyds Sale Process, in conjunction with the application of target marketing, some spirited offers were produced which resulted in a highly successful sale. Black tea (including Assam, Nepal, Darjeeling, Nilgiri, Rize, Keemun, and Ceylon ) is the most common tea used in Australia. In the Hot Drinks market segment, Tea (consisting of black, herbal, green and loose leaf tea) accounts for approx 21% of Australian revenue. The market for hot drinks is structured into off-trade sales (supermarkets, and specialty stores such as the Tea Centre) and on-trade sales (in coffee shops). During the 2018 calendar year, Australian generated revenue in the Tea market segment came to approx. US $501 million. In context of Australia’s population density, this equates to US $20.25 of revenue per Australian during that year. That’s an average consumption rate of 0.6kg per person. The Australian market is expected to grow annually by a modest 1.9% (CAGR 2018-2021). In comparison to countries around the globe, most tea revenue is generated in China (US $19,105 million). Interestingly, there is an opportunity for online retailers to claim a stake in this Australian market. During 2018, less than 1 percent of the total revenue was generated through online sales. Leaving a space for online retailers to fill. The average price per unit has gradually increased year on year, currently at US$35.37 per unit.